Invited to a black-tie wedding? Or a fancy shindig where you know you’ll run into your ex? You need to pull out the beauty big guns, bellas! To make sure you look your most gorgeous self when it really does count, here’s the bellabox guide to prepping like a pro. 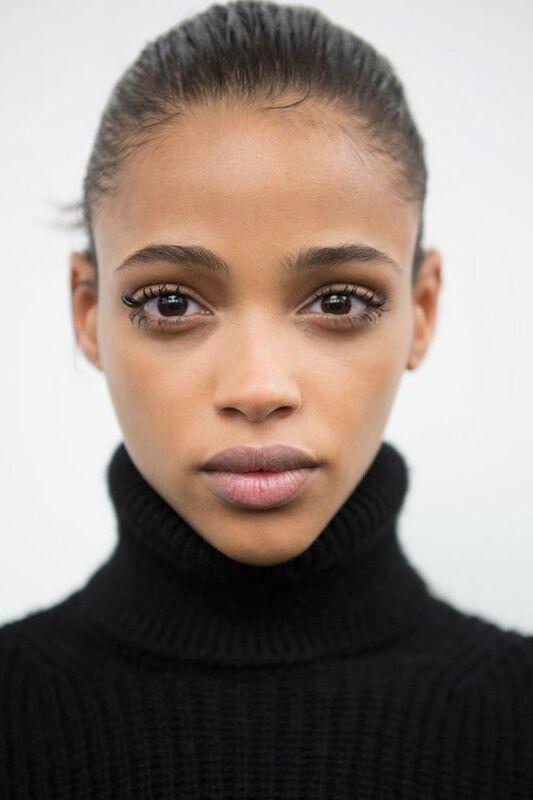 Makeup’s fine and dandy, but nothing can really replicate the radiance of healthy, happy skin. Here’s how to get it. For a really spesh occasion, treat yourself to a gorgeous facial at least a week out from the event (because they tend to draw out pesky pimples!). Hydrabrasion is one of our fave deep cleansing treatments, exfoliating like dermabrasion but also flushing out the pores with water and soothing aloe. And for a party-ready glow, a dose of light therapy, such as Omnilux, can’t be beat. One word: masking. We are obsessed with the instant benefits of a mask session when we need a quick pre-party pick me up! Try a detoxifying option a week before to avoid last-minute breakouts, then use a hydrating or brightening sheet mask on the big day. 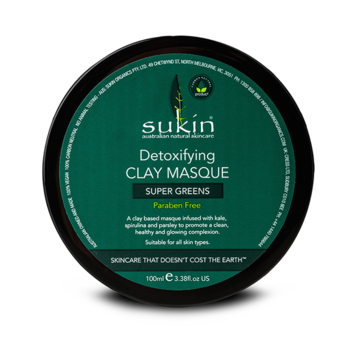 We love Sukin Super Greens Detoxifying Facial Masque – an antioxidant-rich clay based mask formulated with kale and gogi berry. It draws out impurities while hydrating and balancing the skin for a fresh, dewy glow. 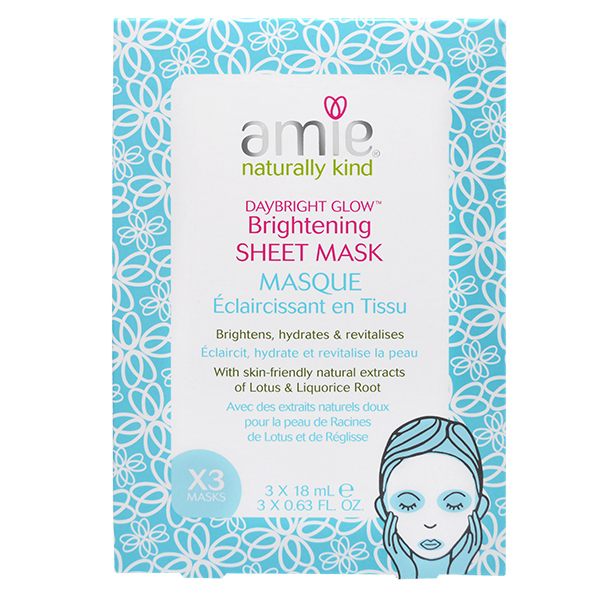 Pop Amie’s Daybright Glow Brightening Sheet Mask on while you luxuriate in the bath. You’ll emerge with brighter, smoother skin thanks to the nourishing blend of liquorice root, coffee, Indian lotus extract, hyaluronic acid and pro-vitamin B5. Two steps are involved: exfoliation and defuzzing. If you’re feeling super flash, a professional body exfoliation in a day spa is next-level luxe! But if your budget does not extend, the home option’s just as effective. If you like to leave your waxing to the professionals, book your appointment a few days out in case of any irritation. 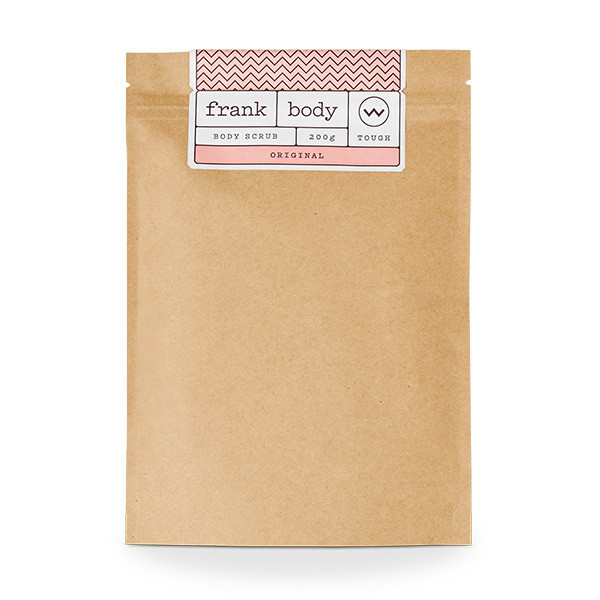 For an awesome at-home exfoliation that gives you butter-soft skin, we can’t go past everyone’s favourite coffee scrub by Frank Body. When it comes to hair removal, if you’re shaving your legs rather than waxing, invest in a good quality razor. And for the love of god, use a fresh one! We love Gilette Venus Swirl for a big event. Pro-tip: You also want to give yourself at least 24-hours before applying self-tan so you don’t get those little brown pinprick marks on your legs! If you can’t tone it, tan it! There’s nothing like a faux tan to boost your confidence before a big event. Just don’t overdo it! If you’re really cutting it fine for timing, look for a salon that offers a rapid tan – one that you can wash off in two hours, rather than eight. We like Vani-T Velocity. To avoid a patchy tan, make sure you exfoliate (and shave) first! Wear plastic gloves to avoid those telltale orange palms, and go easy on the dry knee and elbow areas. If you’re not 100% confident and want a really natural look, build up your colour gradually with a gradual tanning moisturiser. We love the vegan, toxin-free and certified organic one by La Mav! 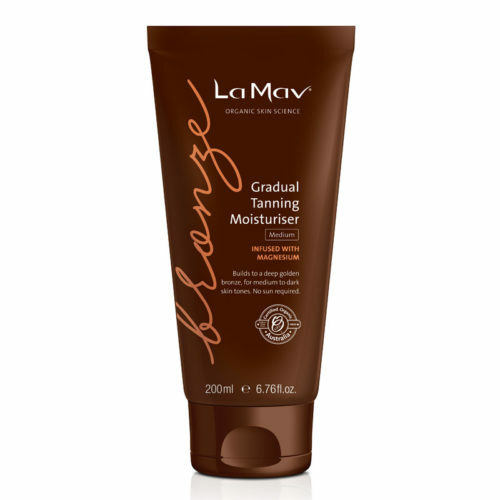 It comes in light and medium shades and is enriched with skin-softening argan and macadamia oils. Don’t be caught grabbing a canape with mangy nails! A mani-pedi is the fastest way to look polished. Be prepared and book in for a Shellac or SNS mani the week of the event. Chip-proof and high-gloss, they’ll still look freshly done and you want destroy them the minute you leave the salon. 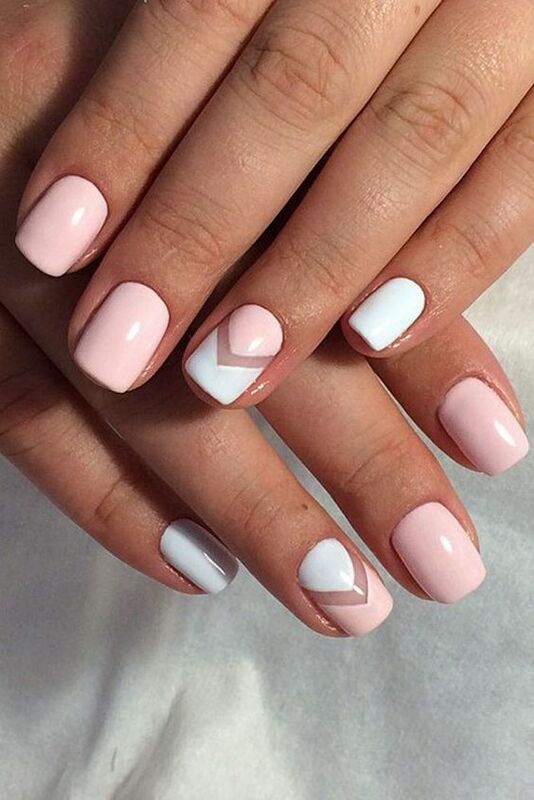 Do not leave your nails till the last minute – it’s a recipe for disaster! Take the time to apply in the morning: using a base coat, two thin coats of colour and a top coat will ensure max shine and zero chips. 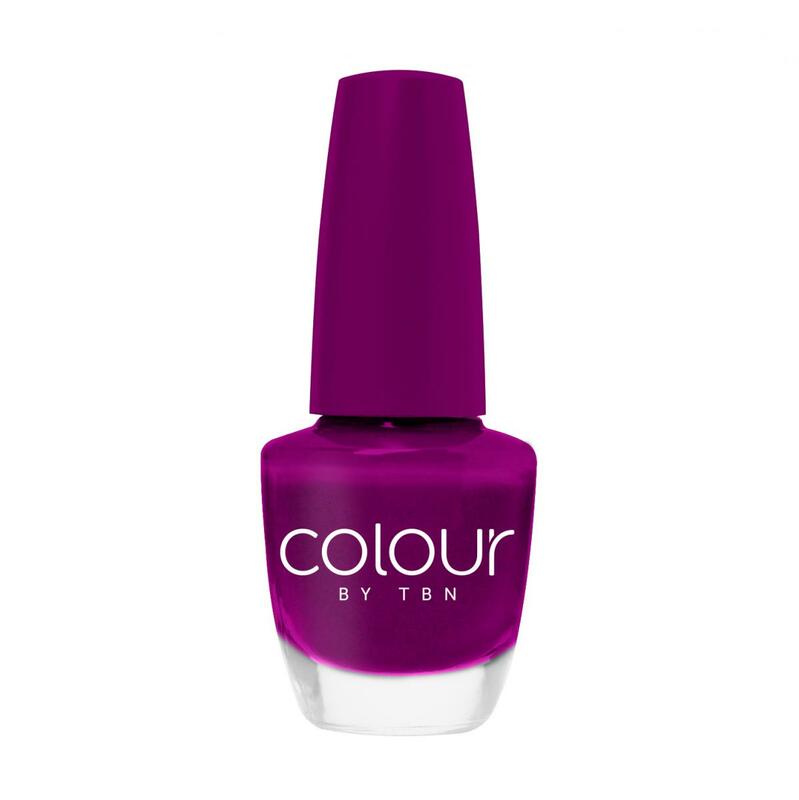 Colour by TBN is a great, cheap-as-chips nail polish range with a fun colour selection. Garnet is one of our top picks for autumn manis. Apart from maybe Blake Lively, most of us need to give our lacklustre hair some TLC before a big event. Frizzy, damaged and hard-to-manage hair? 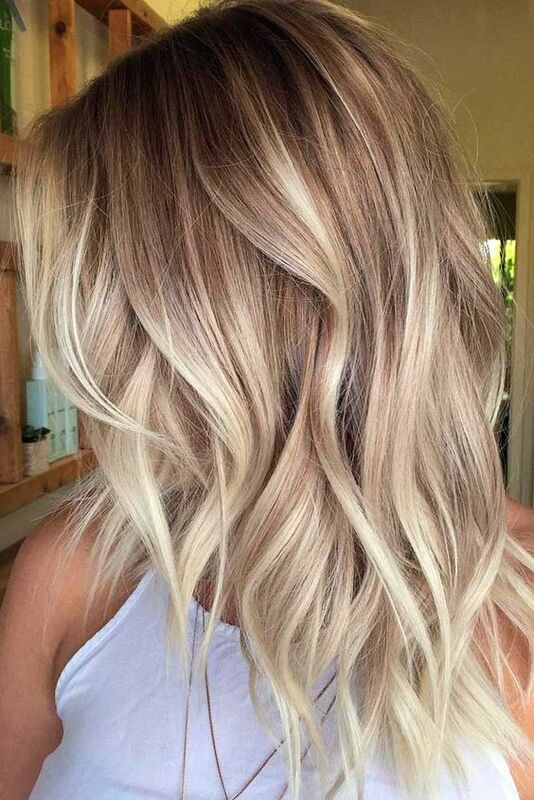 A professional keratin treatment is amazing for rebuilding your locks and making them shiny and obedient. Make sure you book in for a trim too, to banish those ugly split ends. 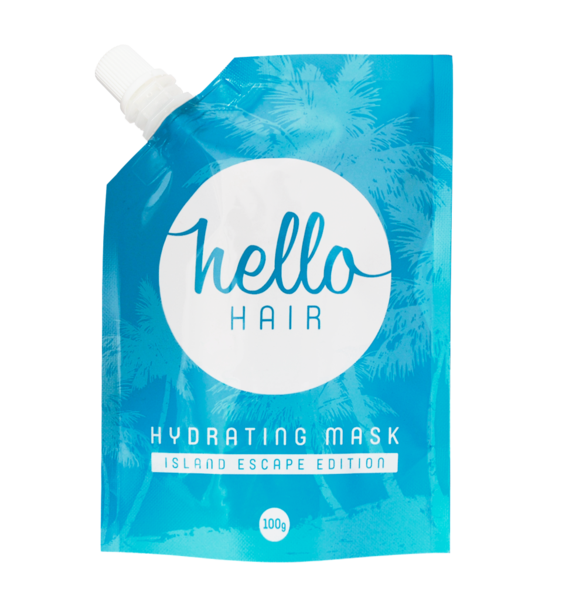 For lush, nourished hair at home, try Hello Hair’s Hydrating Mask. Rich in natural oils – coconut, argan, olive etc – the 100% natural mask instantly softens stressed tresses.